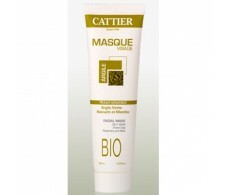 Cattier 100ml green clay mask. 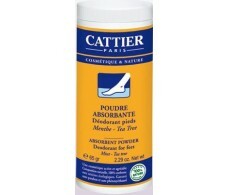 Cattier absorbent powder - Foot Deodorant 65 grams. 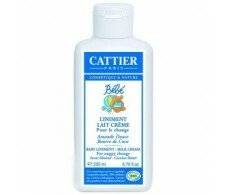 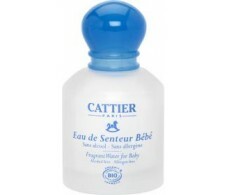 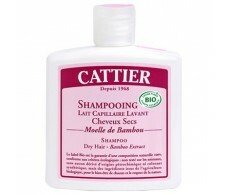 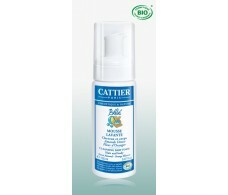 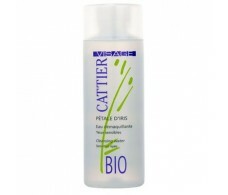 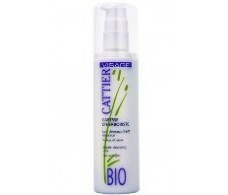 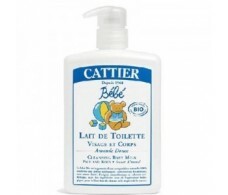 Cattier Cleansing Milk 200ml face and eyes. 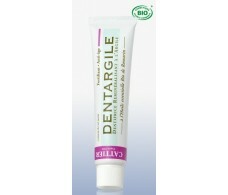 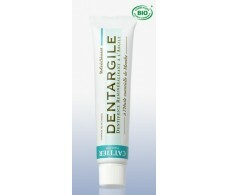 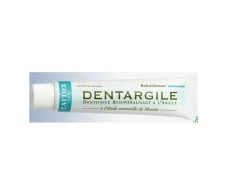 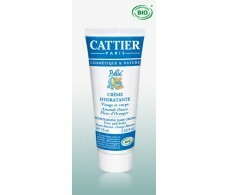 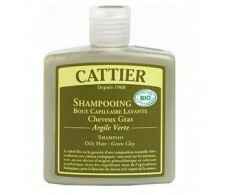 Cattier Dentargile mint toothpaste 100ml. 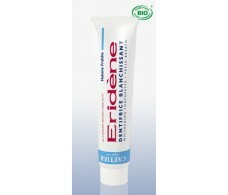 Cattier Dentifrico bleach Eridene 75ml fresh breath.